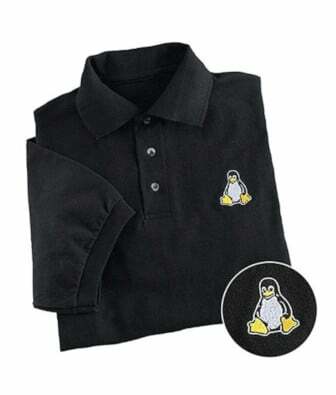 I am a new Linux sysadmin and Ubuntu Linux user. How can I remove hidden files in Linux? How do I delete hidden files in Linux starting with . (dot) character? I am a new Debian Linux user. How do I delete and remove a file on Debian Linux based system? I am a new Alpine Linux user. How do I delete and remove a file on Alpine Linux based system? How do I check free and used memory on Debian Linux system using the command line option? I downloaded a Ubuntu .iso file named artful-desktop-amd64.iso on a Debian Linux system. How do I write or burn a Ubuntu .iso to a USB device for installation purpose from Linux terminal? How can I remove non empty directory in Linux using the cli?